Ritu Jha/indica reports from California. 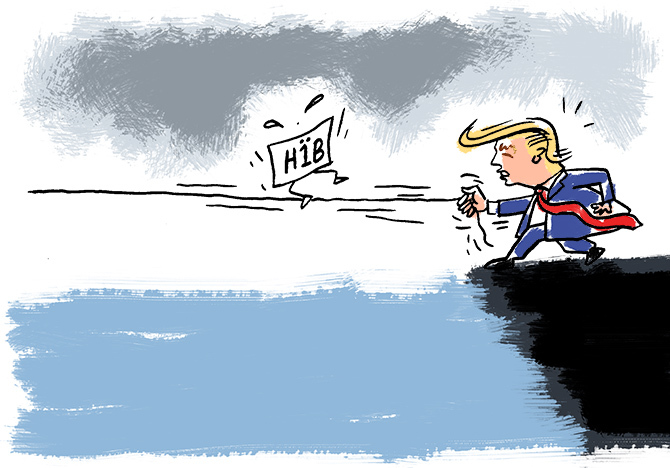 The United States Citizenship and Immigration Services (USCIS) an agency of the US department of homeland security, has been sued for abusing its power when offering H-1B visas for less than the standard three-year duration. This is the second lawsuit filed by ITServe Alliance, a non-profit organisation representing over 1,000 IT service companies. 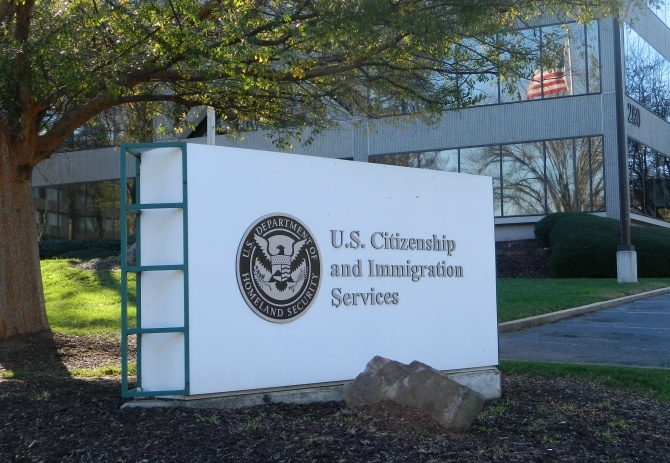 In the first lawsuit filed in July 2018, ITServe successfully got USCIS to remove language from its Web site that prohibited F-1 STEM students doing Optional Practical Training (OPT) from working at the offices of third party clients. The current lawsuit, filed October 11, asserts that the agency has recently begun approving H-1B petitions for shorter than the standard three-year duration, often issuing them for months or days at a time. In some cases, the visas expired before the approval came in. Court documents shows people got approval for as few as 12 days. The lawsuit alleges that USCIS has no authority to misinterpret the existing regulations and shorten the approval duration. The United States Congress has specifically granted power to the US department of labor, the regulations of which grant approvals for three years. This lawsuit alleges that the itinerary requirement put forth by USCIS is also unlawful. 'USCIS has been making arbitrary rules and memos for over eight years, it's our top priority to set things right and hold USCIS accountable to follow the regulations set by the United States Congress,' ITServe stated. 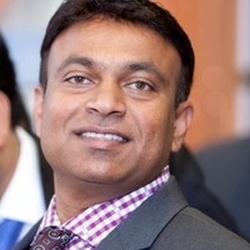 Kandukuri, a plaintiff in the case, has pointed out in court documents that the legislative rule forces companies to endure a perpetual cycle of H-1B extension petitions to renew employees' H-1B status and pay exorbitant fees for unpredictable extension adjudications that disrupt members their operations. The documents said the companies are concerned that in this current environment they may be targeted by USCIS for reprisal, in the form of punitive enforcement actions, denied visa petitions, or additional delay tactics in processing visa petitions. Because they cannot replace their H-1B workers with domestic employees. The US Congress had stripped USCIS of authority to regulate the location where work is performed or to create or enforce the itinerary regulation. Congress had handed that authority to the US department of labor. Additionally, the documents allege that USCIS has never provided an explanation or rationale for modifying current regulations. Companies say USCIS did not explain that an itinerary was required to determine if the H-1B position was a specialty occupation. They did publish proposed itinerary regulations for O and P visas and provided an analysis for why they were applicable to those new categories. The US Congress created a maximum 'period of authorized admission' for an H-1B employee, capping the period at six years. This six-year cap can be extended if the beneficiary of the H-1B visa is also the beneficiary of an immigrant visa and waiting for approval of their application to adjust status. The H-1B specialty occupation visa was part of a broader reform to increase the number of high skilled technology and professional employees needed to stay competitive in the global market place. ITServe Alliance agreed that the US department of labor needs to analyze where and when an H-1B employee can work, but doesn't requires USCIS to evaluate this information when adjudicating an H-1B visa. It pointed out that health care staffing firms and information technology consulting companies use the H-1B visa to place workers at various locations at short notice. "As a matter of policy," an USCIS spokesperson told indica, "we are unable to comment on matters involving specific litigation." Applied for an H1-B visa? Please read this!